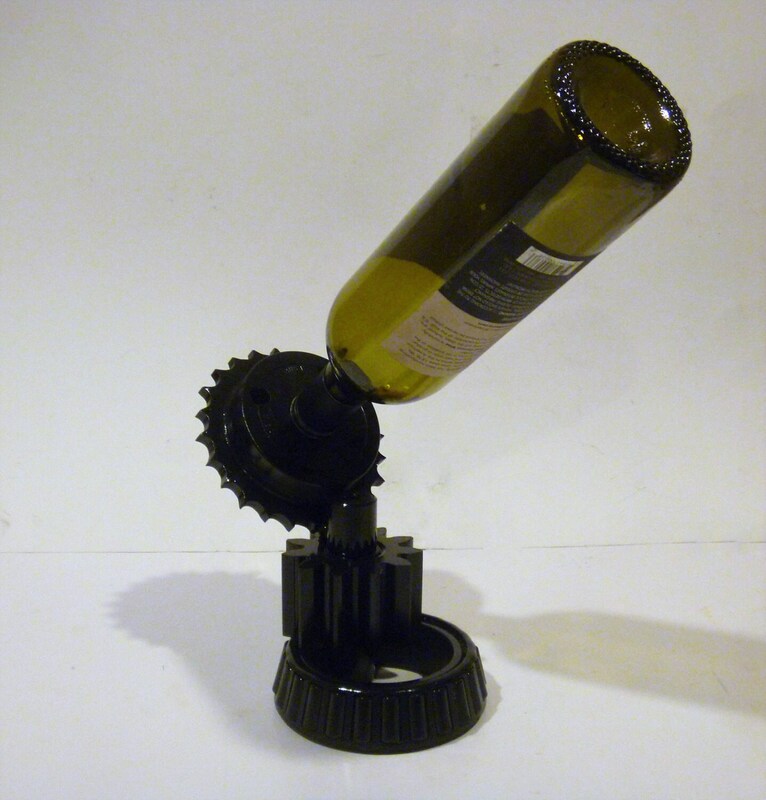 One of a kind wine bottle rack makes the perfect gift! Combine with a great bottle of wine, and this is a great gift for nearly anyone! 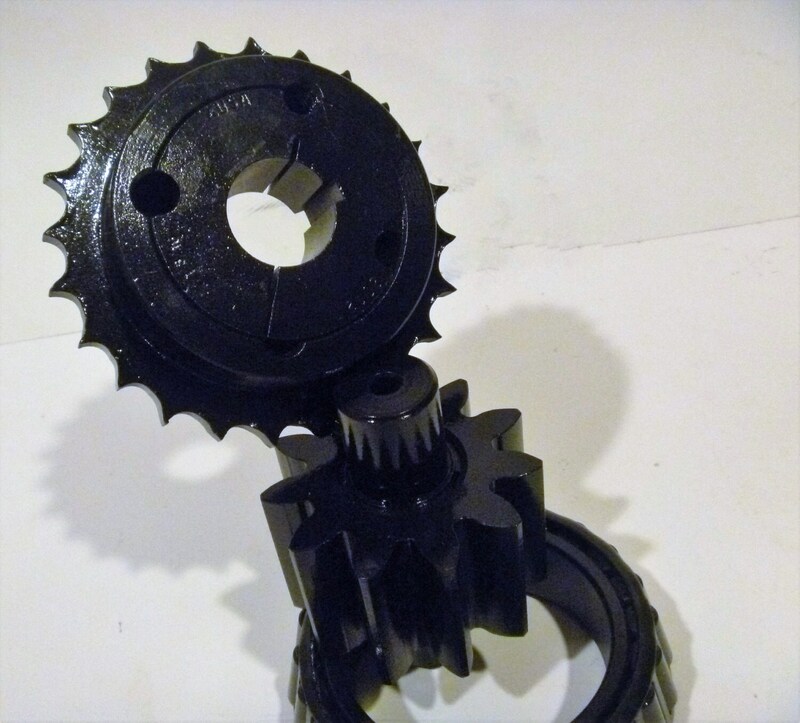 This bottle holder includes several reclaimed gears and steel parts welded together. 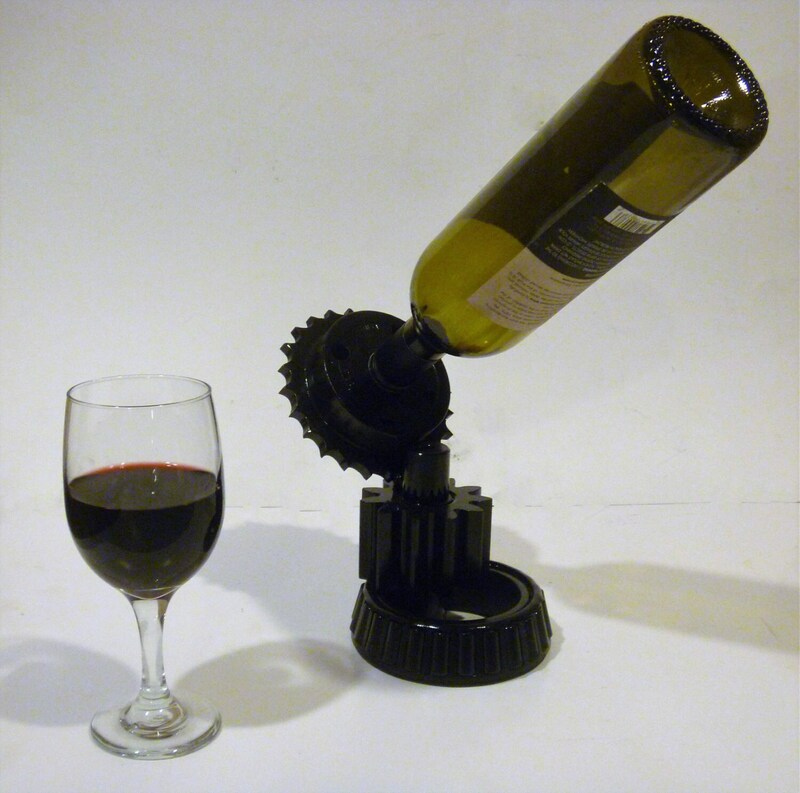 Wine bottle holder is weighted to balance a full bottle although shown with an empty bottle in photos. This fun wine holder is ready to powder coat in your choice of color. 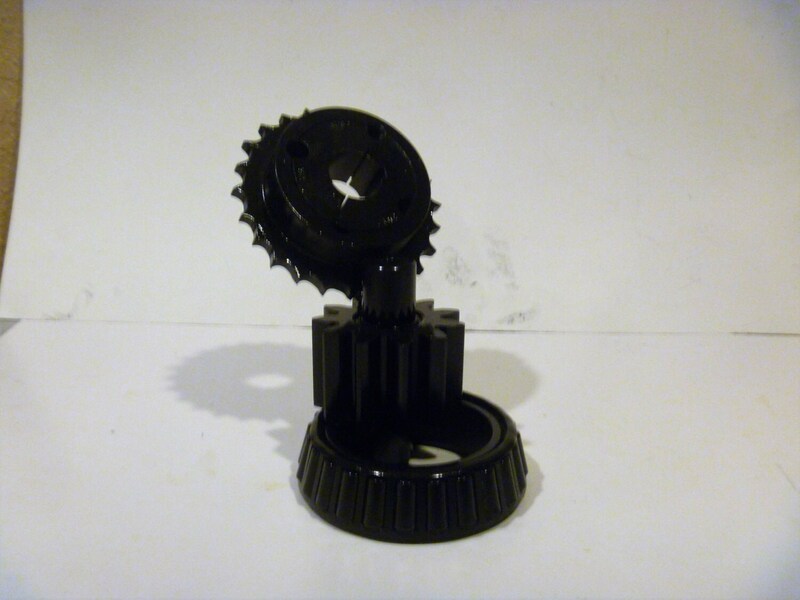 Approximately 8" tall with a 7x5" overall footprint. This is a heavy item! Sturdy and built to last. Wine rack is a one of a kind, original piece! You will not find it anywhere else. Once it's gone there will never be a match. Buy now to make it yours! 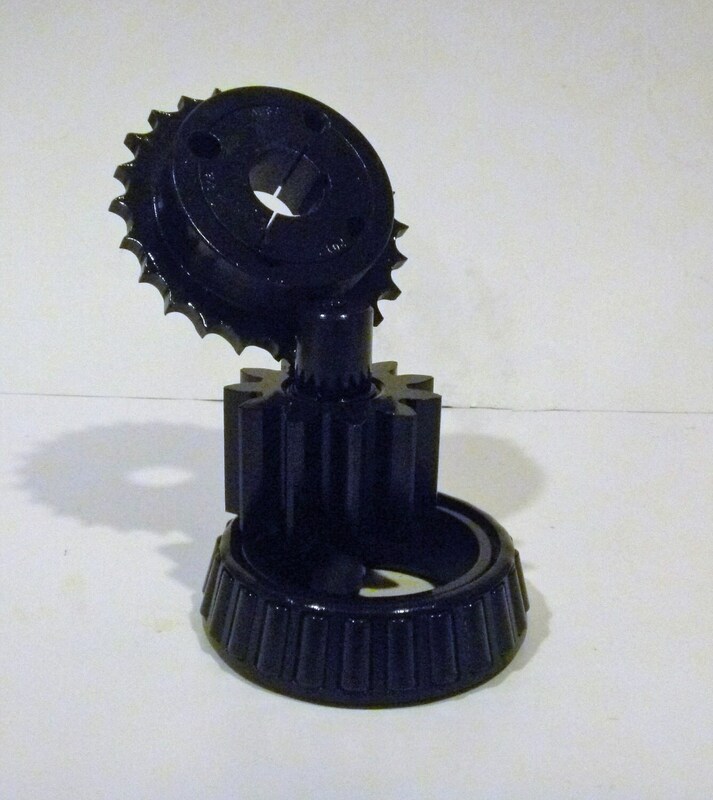 Gear sculpture can also be used as a décor piece on its own. Glass and wine bottle not included. We hope you love our wine decor as much as we loved creating it!